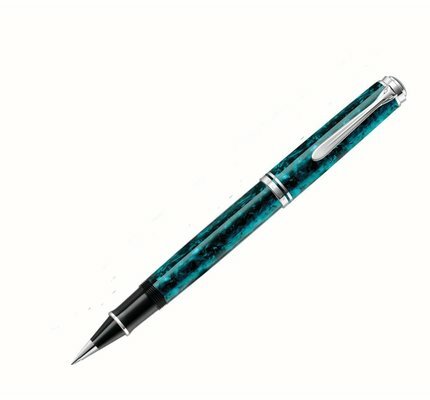 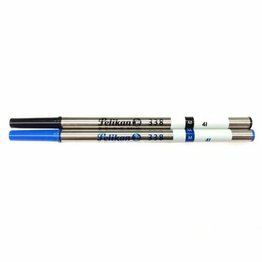 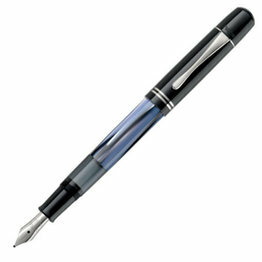 This brand stands for reliable writing instruments with a wide product range. 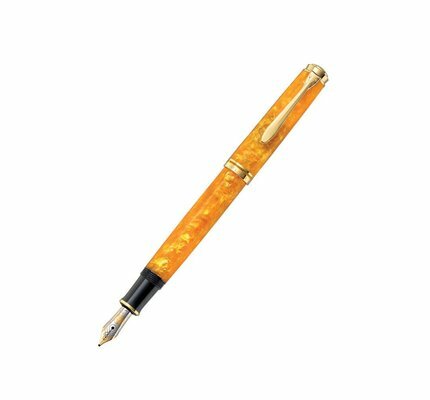 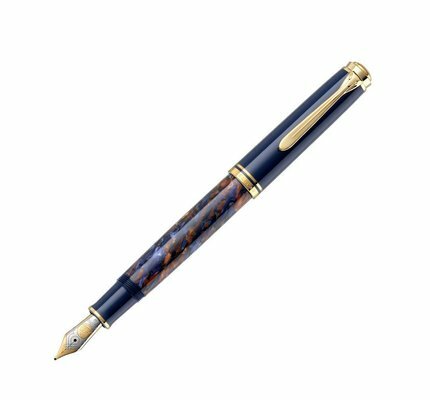 We are conscious of tradition and resort to decades of experience, because, whether it is a fountain pen, a rollerball pen or a ballpoint pen, one writing instrument is not like the other. If you are looking for that certain something, or you, quite rightly, enjoy a sophisticated taste, or you simply wish for more elegance then you are absolutely right here. 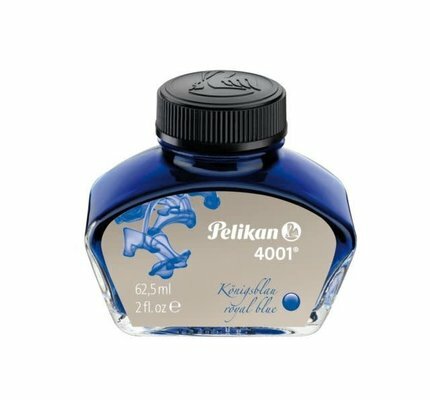 In our tradition-steeped field "fine writing", we offer you high-quality Pelikan products, perfectly combined with our tried and tested brand quality, as well as perfected and refined state of the art elegance. 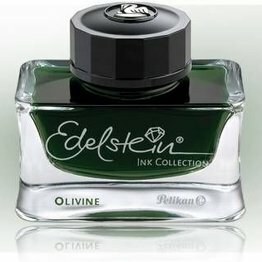 We proudly present you our most exquisite pen collections and exclusive ink collections. 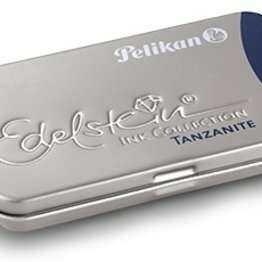 As well as classic leather cases, and certainly additional accessories, such as refills, converters and cartridges. 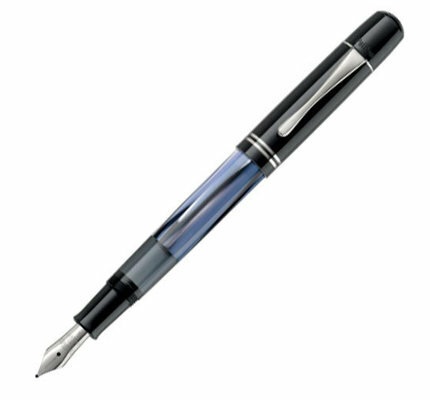 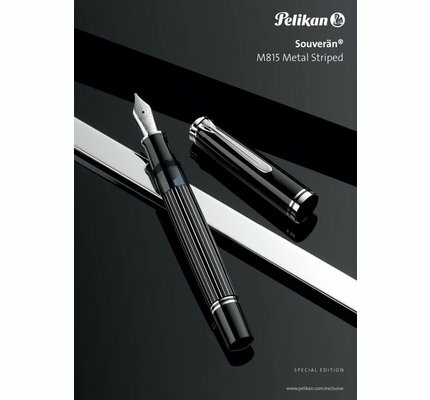 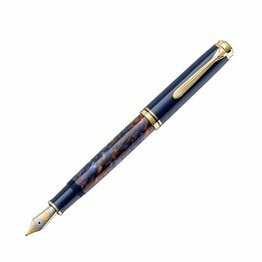 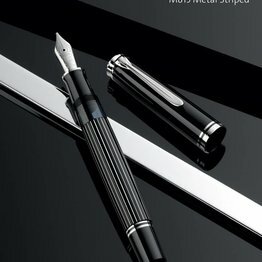 Pelikan Special Edition Souveran M101N Grey-Blue Fountain Pen is available for online purchase at Dromgoole's. 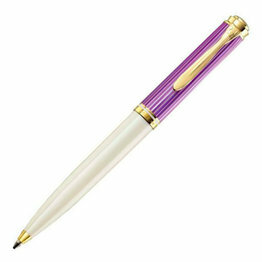 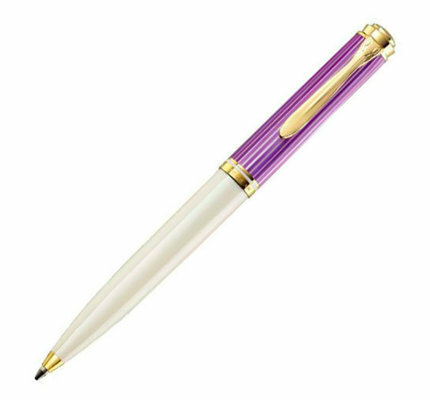 Pelikan M600 Violet-White Fountain Pen is available for online purchase at Dromgoole's. 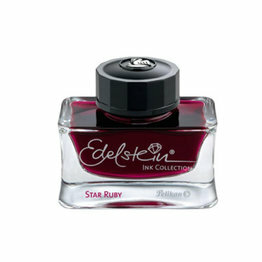 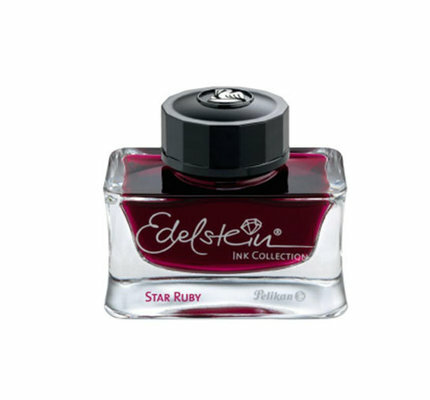 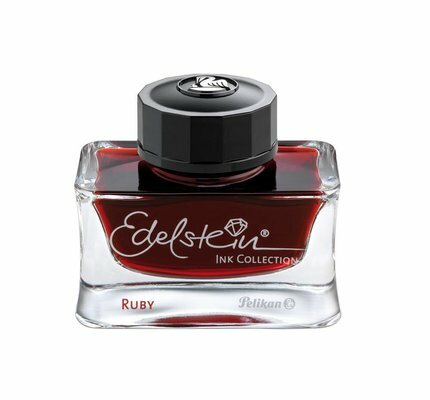 Pelikan Edelstein Ink Of The Year 2019 Star Ruby fountain pen ink available in a 50ml flacon. 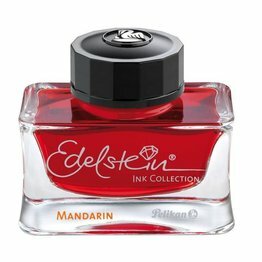 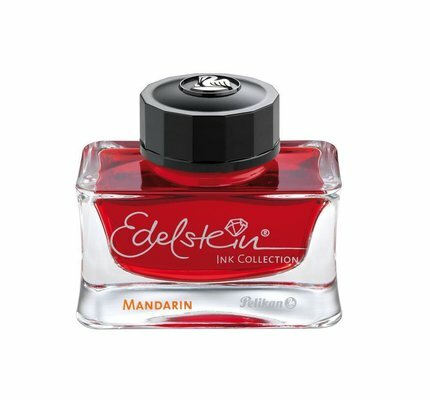 Pelikan Edelstein Mandarin (orange) fountain pen ink available in a 50ml flacon. 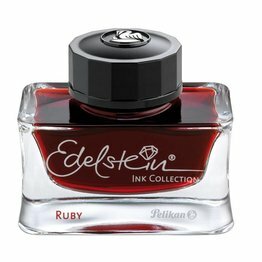 Pelikan Edelstein Ruby (red) fountain pen ink available in a 50ml flacon. 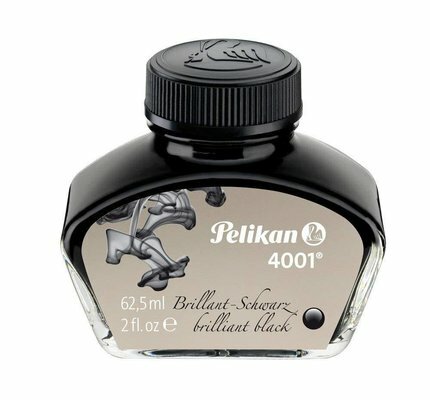 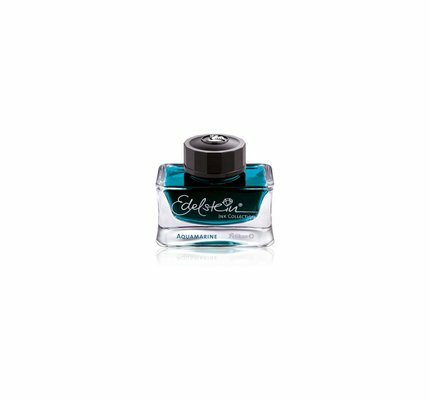 Pelikan 4001 Brilliant Black fountain pen ink available in a 62.5ml glass bottle. 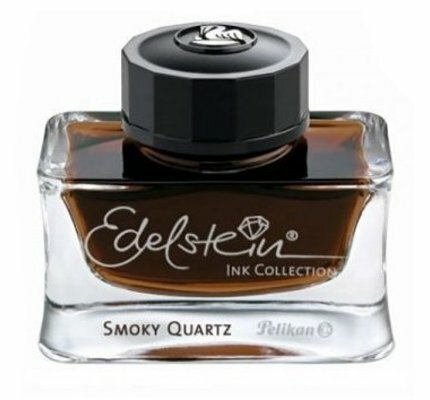 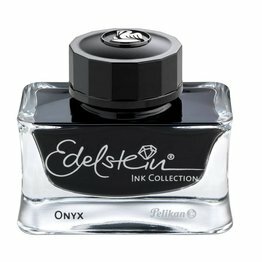 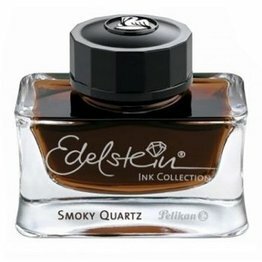 Pelikan Edelstein Smoky Quartz "Ink of the Year 2017" fountain pen ink available in a 50ml flacon. 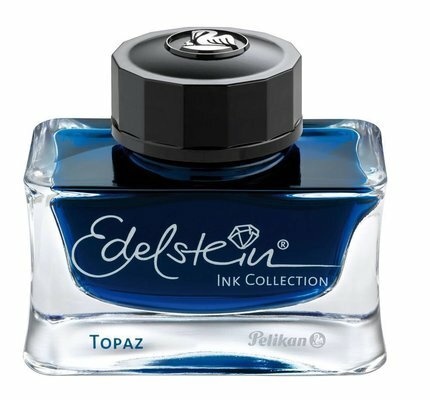 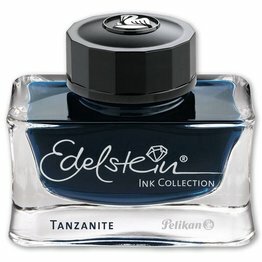 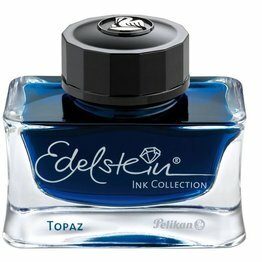 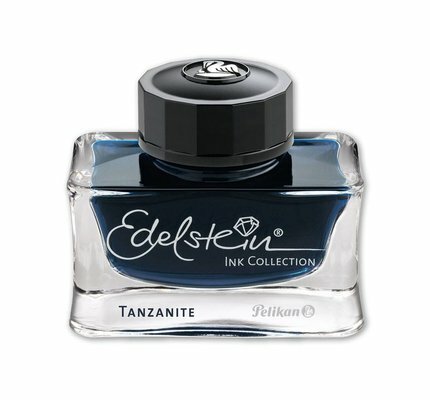 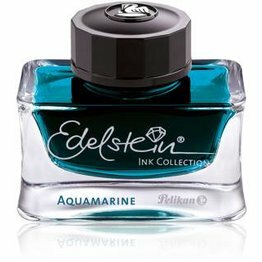 Pelikan Edelstein Topaz (blue) fountain pen ink available in a 50ml flacon. Pelikan 4001 Royal Blue fountain pen ink available in a 62.5ml glass bottle. 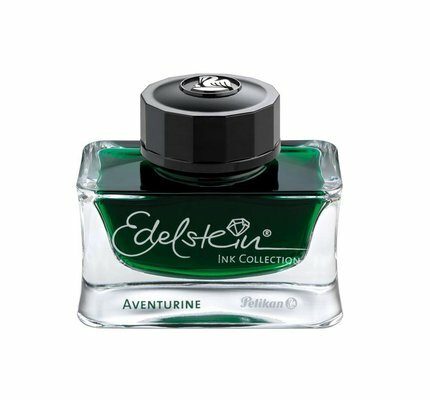 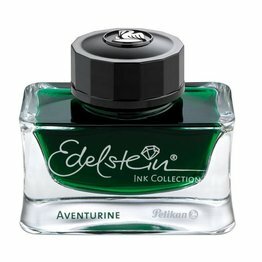 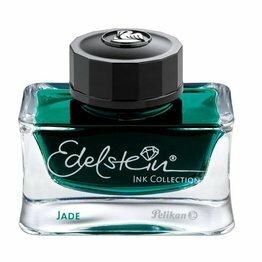 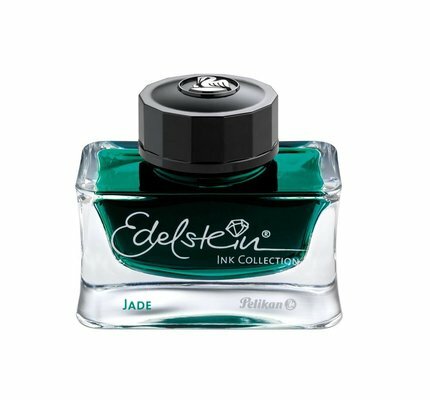 Pelikan Edelstein Jade (light green) fountain pen ink available in a 50ml flacon. 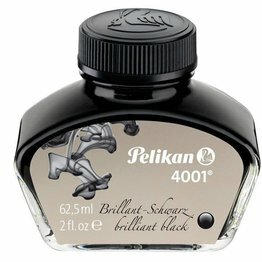 Pelikan Edelstein Onyx (black) fountain pen ink available in a 50ml flacon. 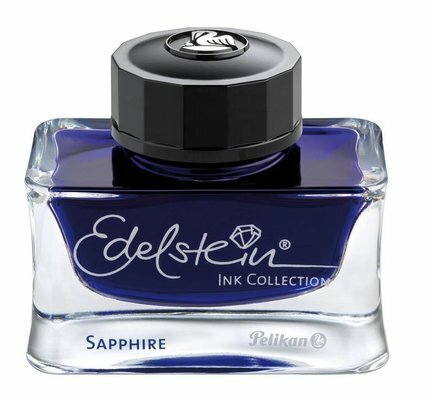 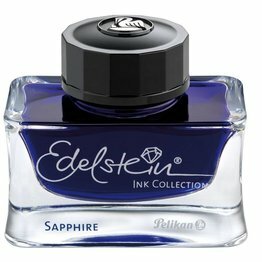 Pelikan Edelstein Sapphire (blue) fountain pen ink available in a 50ml flacon. 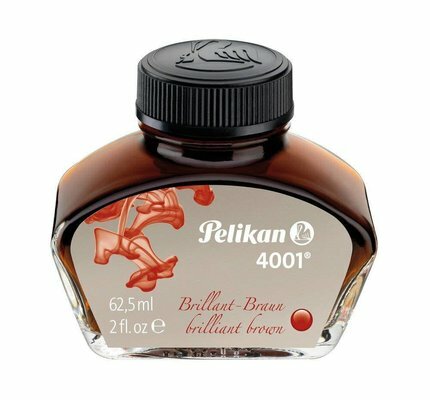 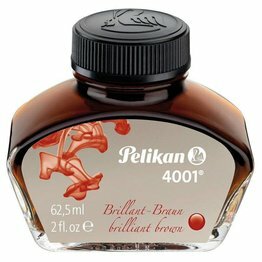 Pelikan 4001 Brilliant Brown fountain pen ink available in a 62.5ml glass bottle.